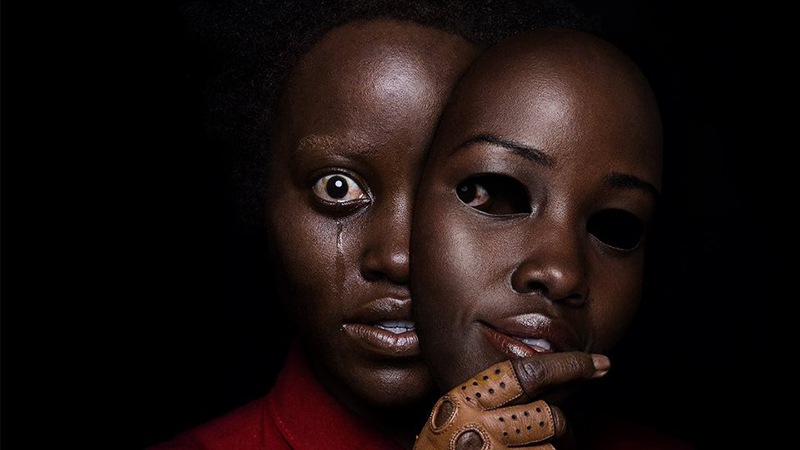 Jordan Peele has revealed the new Us poster for his upcoming horror thriller. Featuring Lupita Nyong’o, the poster plays on the classic comedy and tragedy theater masks with the doppelganger theme front and center. You can check out the full poster in the gallery below! RELATED: Watch Yourself. The New US Movie Trailer is Here! 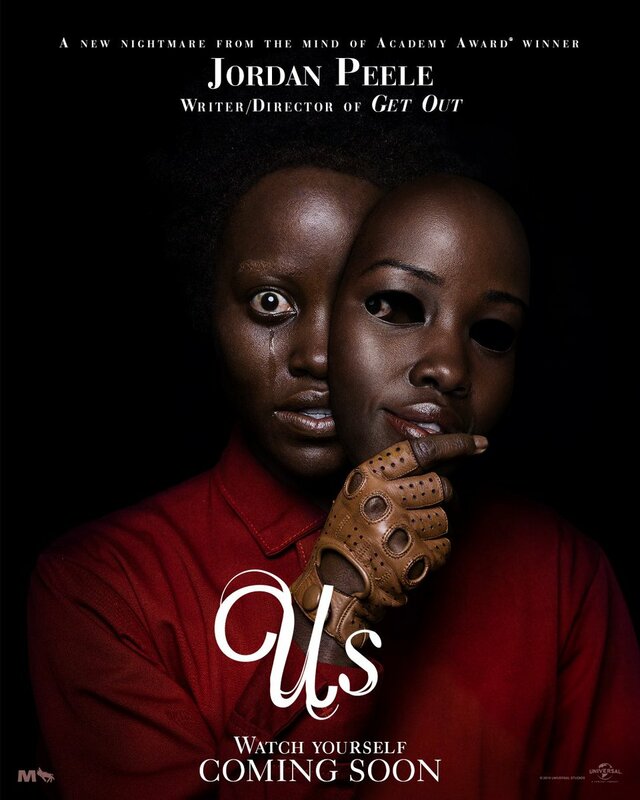 Us is written and directed by Peele (Get Out), who also produces through his Monkeypaw Productions. The film is produced by Sean McKittrick, Jason Blum and Monkeypaw’s Ian Cooper with Daniel Lupi executive producing. The film is scheduled to hit theaters on March 22.